We're very happy to bring the annual concert to Boston this year! 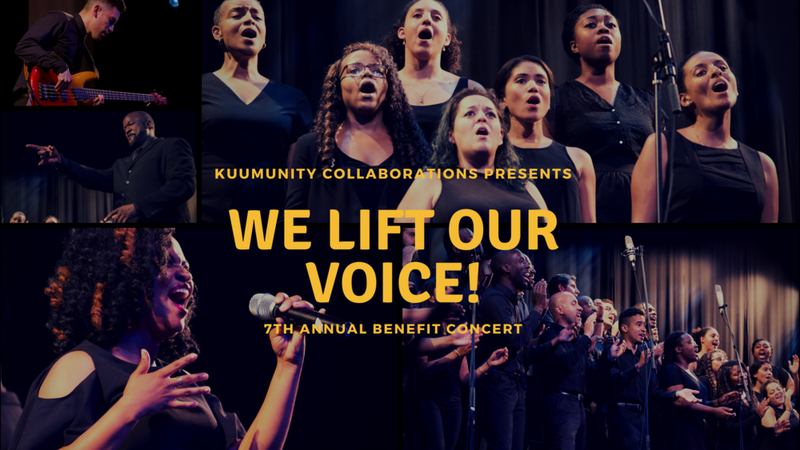 Get excited for another concert showcasing local artists and (mostly) original works at Roxbury Community College. Help Kuumunity do more with our mission with your donations!